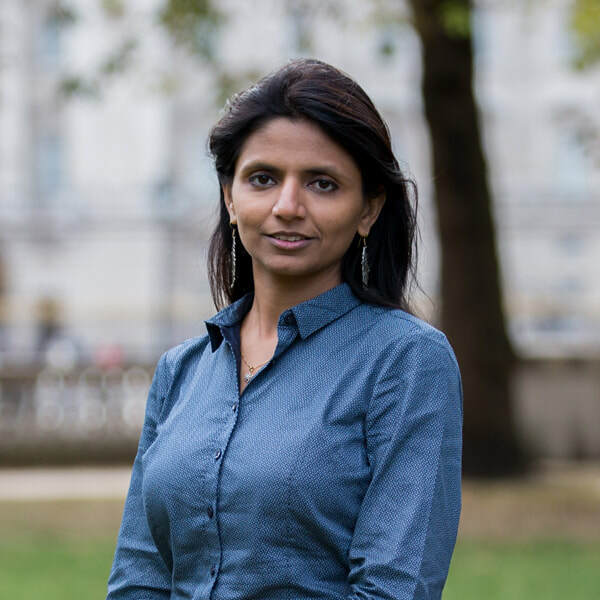 ​Aparajita Agrawal is the India Director of British Asian Trust, where she leads the establishment of the India office. The British Asian Trust aims to change the discourse around philanthropic funding from one that is measured not on the scale and size of programs but around the achievements of critical outcomes and the ability to influence the way development is delivered in the region. Prior to joining the Trust, Aparajita worked with Intellecap from 2004 until 2016 as part of the founding team and specialised in social entrepreneurship and impact investing. She started her career with CARE India in the livelihoods and microfinance sector.